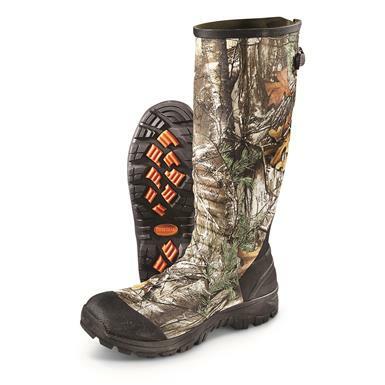 Warmth, comfort, and "scent silence" on the hunt. 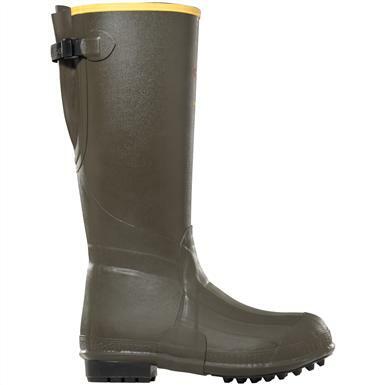 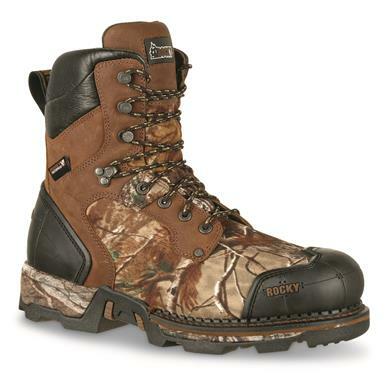 Boots made for demanding conditions. 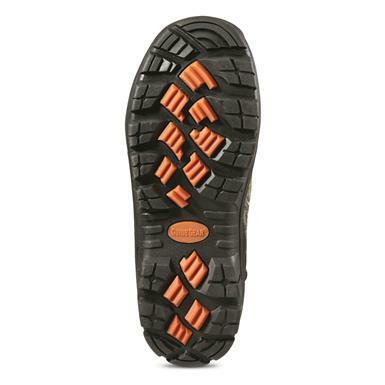 Classic Irish Setter® comfort and support…now lighter than ever! 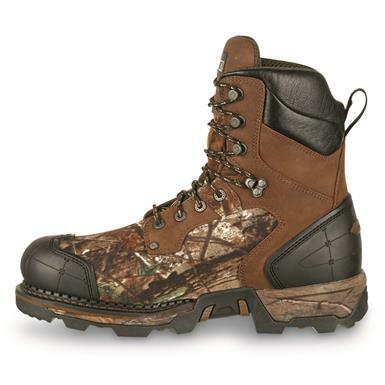 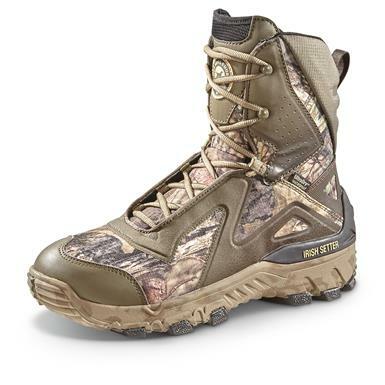 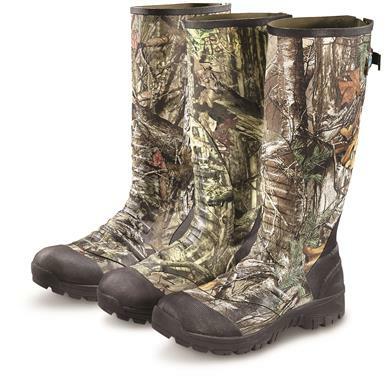 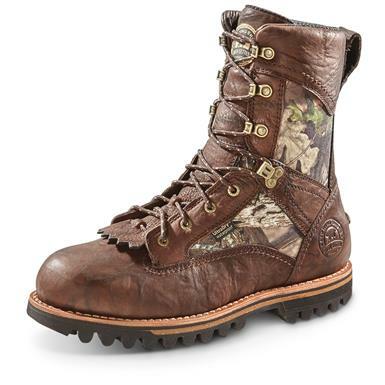 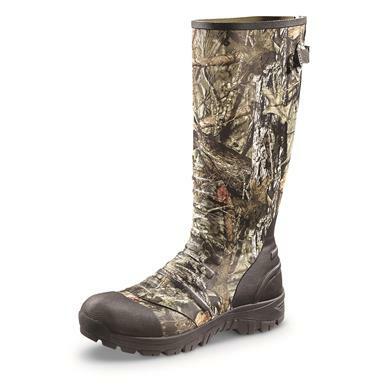 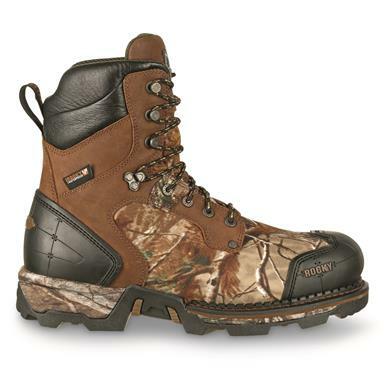 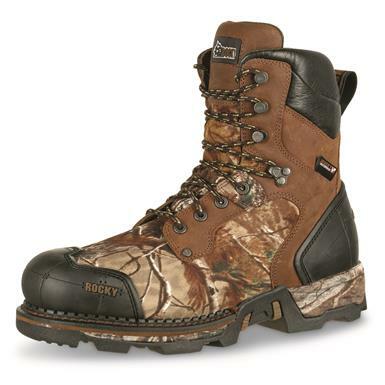 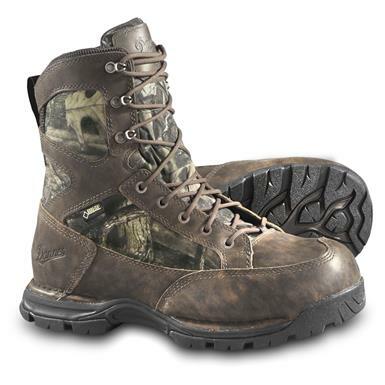 Through muddy trails and rocky ridgelines, Elk Tracker Boots deliver big-game comfort and warmth.